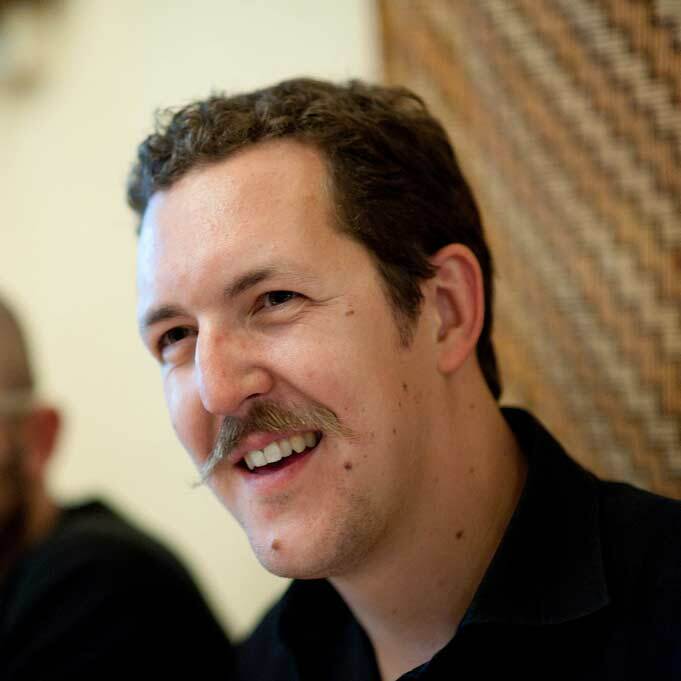 It is really hard to summarize who Ben Hammersley is. Ben is a British writer and technologist, he writes and consults on the effects of the internet on society, foreign policy, business, and culture: he helps people understand the modern world, and where it is taking us. He is the British Prime Minister’s Ambassador to TechCity, London’s Internet Sector; Innovator in Residence at the Centre for Creative and Social Technologies at Goldsmiths, University of London; A non-resident fellow of the 21st Century Defense Initiative at the Brookings Institution in Washington D.C; A member of the European Commission High Level Group on Media Freedom; A fellow of the European Policy Centre in Brussels, and Contributing Editor of the UK edition of WIRED magazine. That would be enough for almost anyone, but he is not just that: he has been the first specialist reporter on the internet for The Times, and a reporter and skunkworks engineer for The Guardian; he reported internationally, including from warzones, writing on everything from the launch of the PlayStation2 in Japan, to the fight against Al Qaeda in Afghanistan. Hezbullah in Beirut, and has embedded with US and British troops in Afghanistan, and Philippine troops in Mindanao. His reporting from Turkey for the BBC pioneered multimedia reporting - being the first to report for television, radio, twitter, YouTube, and Facebook equally. We are thrilled to have him opening our conference and giving us insights on how it is worth being on a mission from the web. We are a no-profit organisation of professionals taking care of a series of events, among which the main italian front end conference.